Bollywood actress Kangana Ranaut is catching the headlines with her new release Simran. The movie revolves around a Gujju housekeeping girl played by Kangana Ranaut who is an ambitious girl settled in the US. However, the lady has some 'character-flaws' as she is a kleptomaniac, a gambler, addicted to alcoholism and divorced. Kangana's fabulous acting is the highlight of the movie and she carries it on her shoulders. Kangana has achieved huge acclaim in her movie career and has tackled issues like nepotism and women objectification prevalent in Bollywood. She has taken on industry bigwigs such as Karan Johar, Hrithik Roshan, Aditya Pancholi among others. She has twice won the national award for her brilliant acting. Let's have a look at some of her amazing movies till date. Kangana debuted in Bollywood with the movie 'Fashion' and was an instant hit with movie lovers. She earned the 'Best Supporting Actress' award for the movie. In 2011 she enthralled audiences with a spellbinding performance in 'Tanu weds Manu'. Kangana played the role of a girl who easily broke societal norms and lived life on her own norms. 'Queen' was another movie where Kangana floored everyone with her performance and earned the 'Best actress' award. She flawlessly portrayed the character of a simple girl Rani who goes to travel across the globe alone after being rejected by her fiancee. 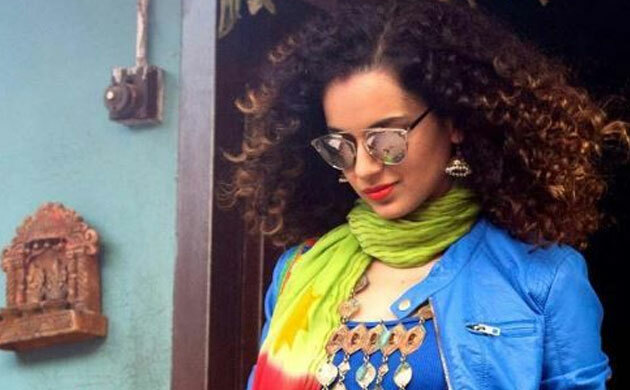 Kangana played a double role in the movie 'Tanu weds Manu returns' to perfection. A sequel to 'Tanu weds Manu', the movie was a hit among audiences and brought to display the lead character's acting prowess.